Awaken tired eyes, reduce puffiness, and eliminate dark under eye circles with safe, relaxing, and quick & easy micro-current treatments. 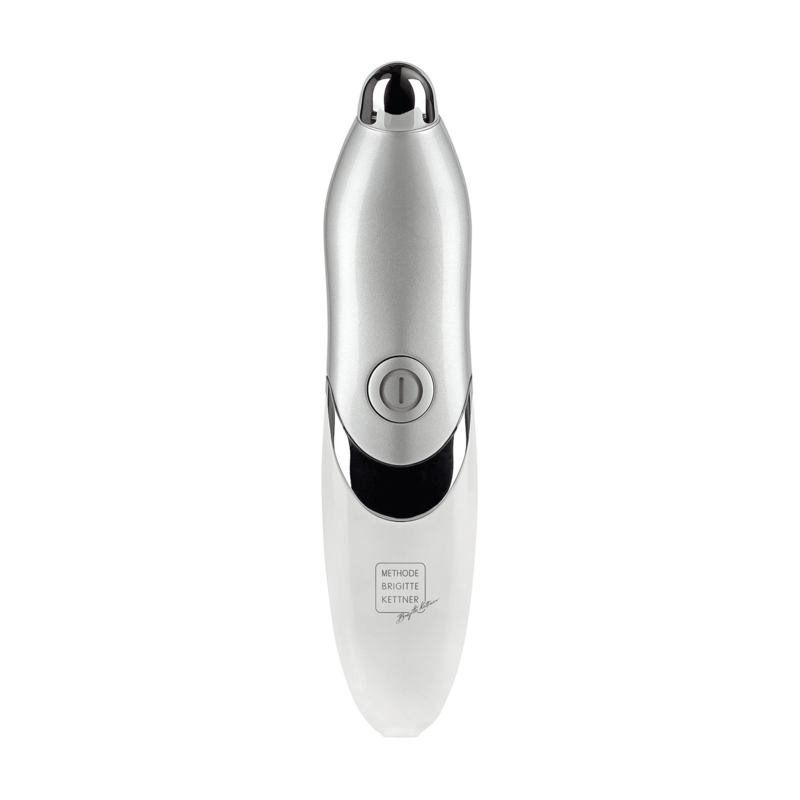 The Eye Rejuvenator uses scientifically proven micro current technology to increase oxygen and blood circulation and to improve the fibroblast activity which speeds up natural collagen production to the delicate eye area while also increasing the product permeability of MBK eye creams and serums to further enhance their effectiveness. This treatment is as much preventative for anti-aging as it is corrective for age reversal.